Liverpool have today confirmed Adam Lallana has suffered a knee injury in training and is set to miss the start of the new season. The midfielder, who moved to Anfield from Southampton earlier this month, sustained a knock to his lateral collateral ligament during a session at the Reds' Harvard University training base in Boston. 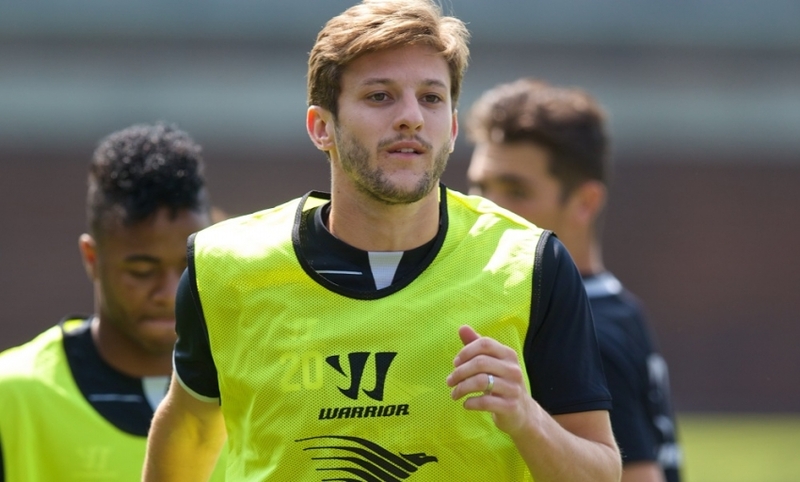 Lallana has been assessed by Liverpool's medical staff and does not require surgery. No specific timeframe has been placed on a return to fitness, but injuries of this nature can result in a spell of anywhere up to six weeks on the sidelines. The England international will undergo further assessment by the club's medical team in the United States and on return to Liverpool.